With over 20 years experience, Gwen has a wide international background. 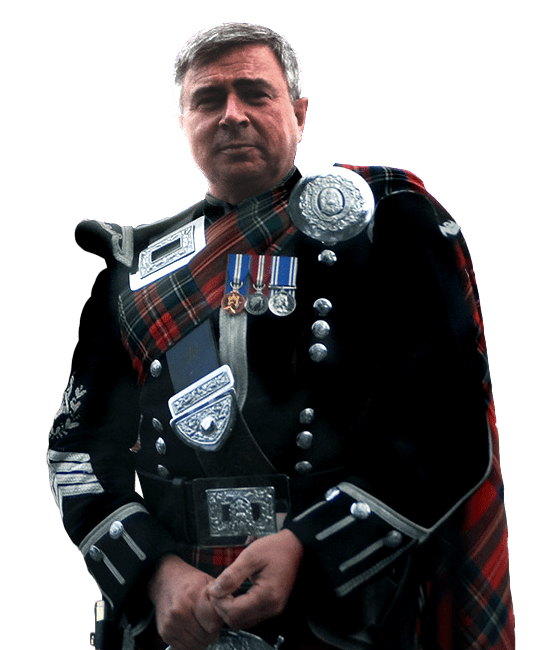 He was born and raised in Lorient – Brittany, France (home of the great Interceltic Festival) and started to learn the bagpipes at the age of 12. 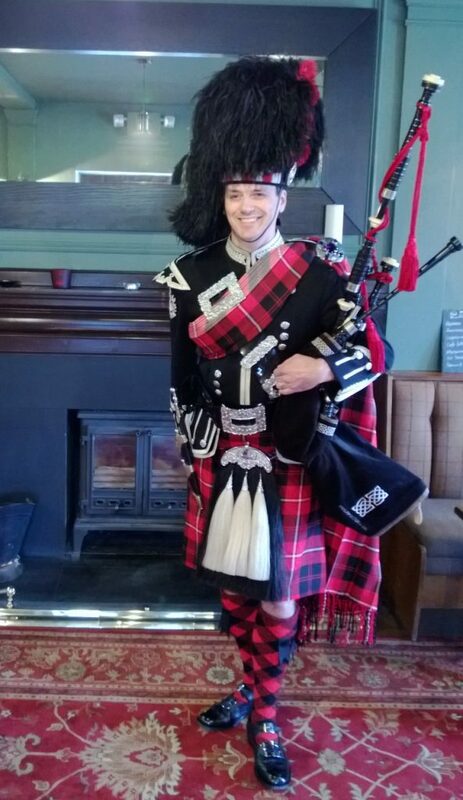 Gwen now lives in Manchester and plays with the Manchester Phoenix Pipe Band. 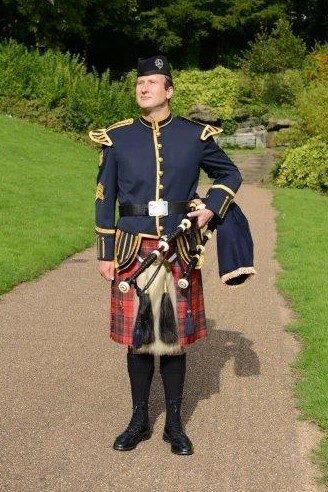 He is also involved in the RSPBA Grade 1 Breton pipe band Cap Caval. He has performed and competed all around the world including the UK, Germany, Belgium, France, Spain, Switzerland, Italy, Slovakia, the USA and China. 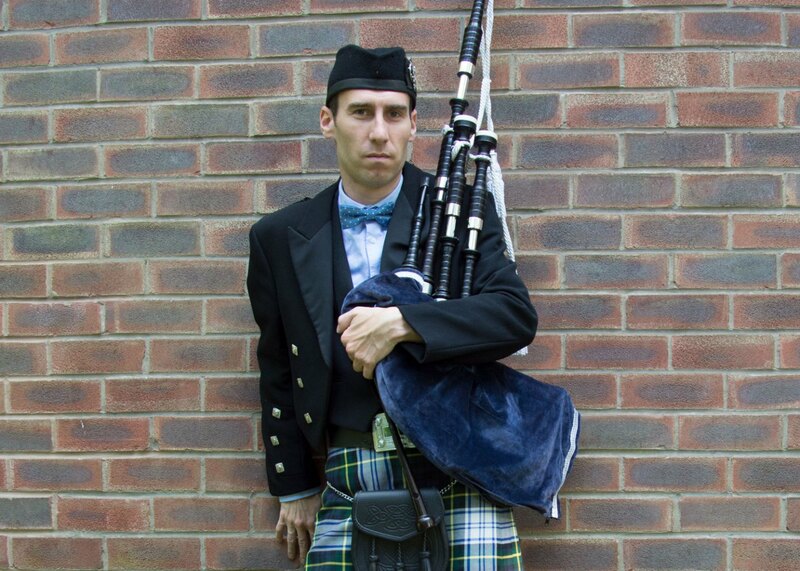 Gwenael performs in the RSPBA Grade 3, 2 and 1 competitions and regularly wins prizes in solo, duet or quartet competitions on both sides of the Channel!